Professor Ibrahim Agboola Gambari, yesterday, insisted that Nigeria’s quest for good governance, which will engender development, requires strong institutions and strong men. 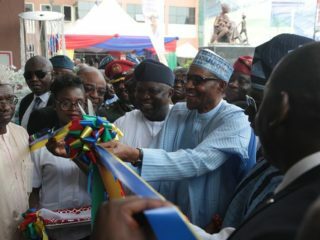 He said while former United State President, Barrack Obama, is right that Africa needs strong institutions for things to work right, Gambari stated that without strong men, institutions will be subverted by weak leaders who cannot tolerate institutions that cannot support their weak character. Gambari, speaking while delivering the keynote speech at the 10th Wole Soyinka Centre Media Lecture Series held to mark Professor Wole Soyinka’s birthday, with the theme ‘Sheathing the drawn daggers, conversations on investigative reporting and accountability in times of conflict’, stated that investigative journalism and justice are also critical element of good governance, which will be antidote to injustice that will promote conflicts. 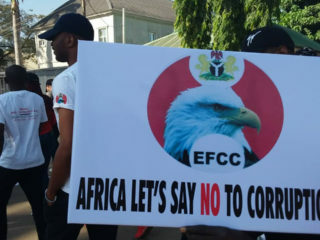 The diplomat also said the citizens must insist on due process in the procurement process as lack of due process is what is responsible for the high rate of corruption. According to him, one of the institutions, political party must not just be platforms to get into power. 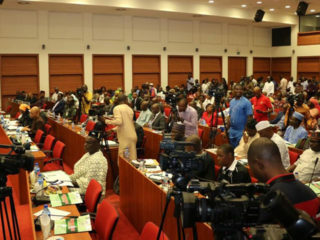 He further said there is more impunity at the state government level as the executive arm has pocketed the state assemblies and judiciary, which does not give room for checks and balances. This, according to him, is why the media and civil societies must scrutinize and pay more attention to what is happening at the state levels. 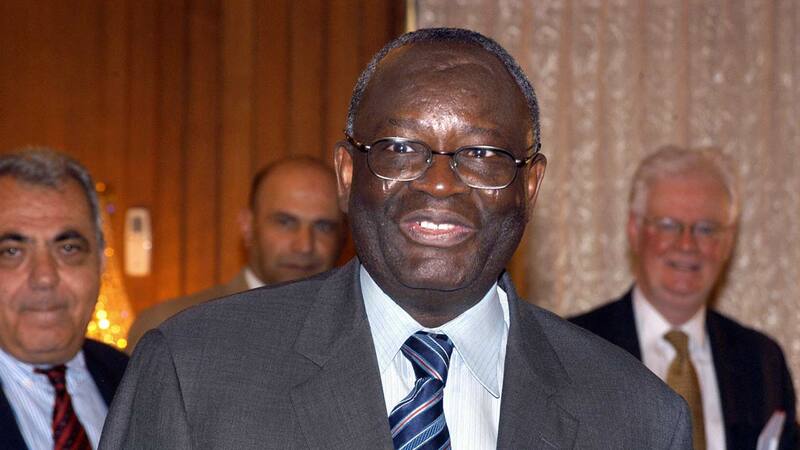 Gambari wondered why Nigerians are allowing some politicians to use religion to divide them. He cited examples of how Sunday Awoniyi, a Christian from a minority group was a critical element in the northern government and a close associate of the former premier of the north, Sir Ahmadu Bello. He added that the biggest political thieves now build religious centres in their communities. For him, the path to peace and ending the array of conflicts across the country is to create a body of mediators competent in conflict management, while promoting peace, they must look for the common ground in the different conflicts identified. 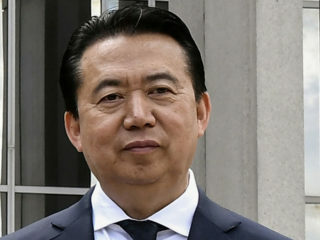 He said that would help to reconcile the people to promote frank discussions. Dr. Eugenia Abu, Joe Abah, Professor Mnguember Sylvester and Professor Umaru Pate dissected the speech of Professor Gambari and thereafter gave their own thought on the discussion. Pate maintained that Nigeria is at a critical point in its history so it needs critical action. He argued that Nigeria’s problems are enmeshed in the politicisation of its diversity. For Sylvester, Nigerians must begin to ask critical questions while journalists must investigate to get the true situations on ground in each of the crisis points. On her part, Abu noted that the country’s diversity has been used negatively when it does not know the strength in its diversity. She added that Nigerians across ethnic and religious divides used to live together and celebrate together during festive period.